We have the solution for handling your inventory in a way that will save you time! Our software will give you the knowledge and control that you need! Looking for a better way to track your inventory? Let InSight save you time and money. The easy-to use InSight Inventory Management software works with a variety of POS systems and will give you the information you need to increase your profits and run your business more efficiently. 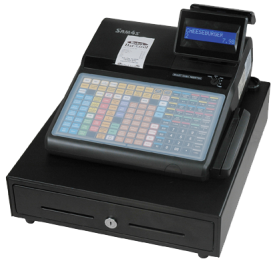 We integrate with all types of cash registers using Sterling Payment!